However, there is no global system to make sure that a product found to be problematic in one country is not sold in another – which is the case with the Biomet M2a Magnum hips. In 2015 and 2016, seven countries issued safety warnings about the Biomet M2a Magnum hips, but the US Food and Drug Administration did not. 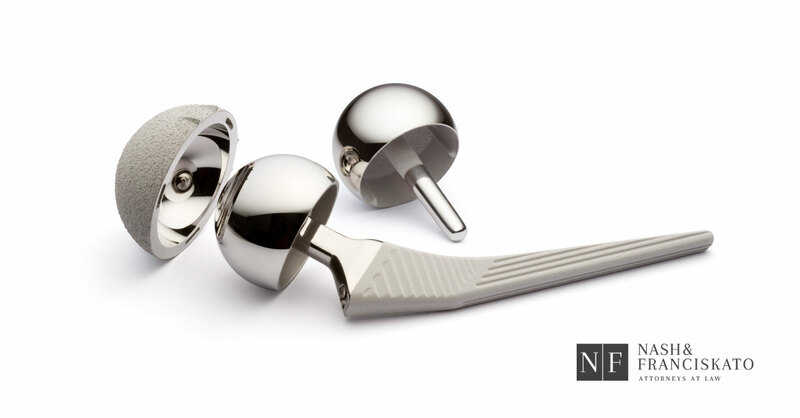 The FDA issued a safety warning about metal-on-metal hip implants but did not do anything specific about the Biomet M2a Magnum device. The question, why did these other countries know about serious problems with the hip implant but neither Biomet nor the FDA warned the American public? The NBC News Investigative report features Andrew Chappell, a patient represented by Nash & Franciskato. Just six years later, Chappell was experiencing excruciating pain and his surgeon discovered severe damage to his bones and metal from the implant in his blood at a level 100 times higher than normal. Chappell underwent revision surgery to have the implants removed. “It could have been prevented if they would at least, at the very least, put out a notification or a warning to the surgeon saying, there is something wrong with these hips. And then I at least would have known in 2015 about it,” said Chappell in the NBC News article. The sad news is that if Chappell had lived in another country, the Biomet hips might have been removed several years earlier. There are thousands like Chappell who have suffered from the Biomet M2a Magnum hips and have filed against the company. Read more blogs on Biomet M2a Magnum hips. Maglio Christopher & Toale, P.A., in partnership with Nash & Franciskato, is leading the litigation against companies like Zimmer Biomet, representing patients who have suffered the effects of metal-on-metal hip replacements.